After a few months of full availability in Canada, the UK, and most European countries, the BlackBerry Motion finally reached the US market via Amazon and Best Buy. The handset that has been unveiled back in October as the BlackBerry Motion had spent a few months in the rumor mill as the Krypton before that. Now, this full-touch phone that lacks BlackBerry's iconic physical keyboard is finally reaching the US market via Amazon and Best Buy. 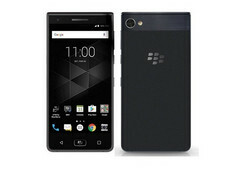 The specs of the BlackBerry Motion are fine for a mid-range Android smartphone: Qualcomm Snapdragon 625 processor, 4 GB memory, 32 GB internal storage, microSD support, 5.5-inch full HD display, 12 MP main camera, 8 MP selfie shooter, a generous 4,000 mAh battery that provides almost two days of normal use, Android 7.1 Nougat. 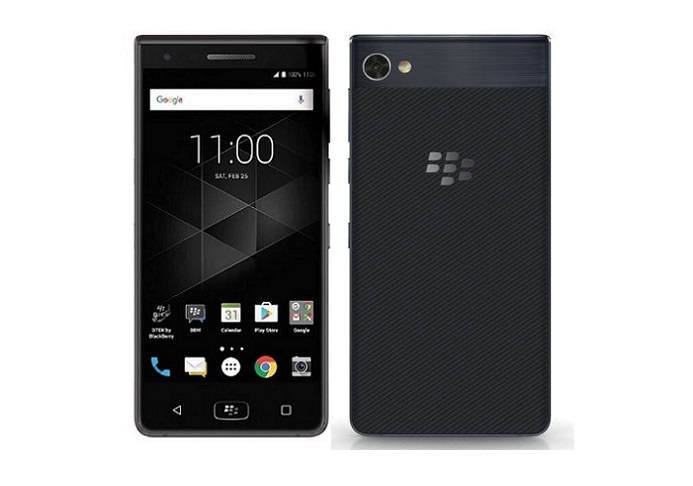 This handset is rated IP67 for protection from dust and water, and also features the BlackBerry Privacy Shade that helps you keep your private data hidden from those who should not see it. Depending on the seller, Amazon has the BlackBerry Motion listed for US$449.99, US$520.00, US$549.99, or an insane US$699.68. On the other hand, Best Buy offers this Android handset for US$449.99. Since the stocks for the lowest prices mentioned above are both gone already, it looks like the BlackBerry Motion might become quite a success in the US by the end of the winter.